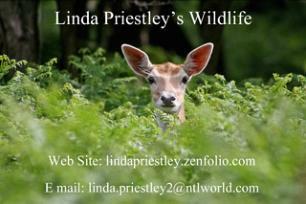 My original website with lots of galleries and images, please visit to see my previous work. An excellent bird care shop based in Salehurst, Sussex, run by Allan and Joe, two very knowledgeable and passionate bird enthusiasts. A one stop shop for all your bird care needs. 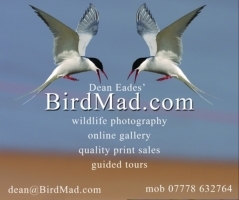 A weblog with wildlife information about Rye, Hastings, Dungeness and the Romney Marsh areas. Excellent for up to date sightings information.